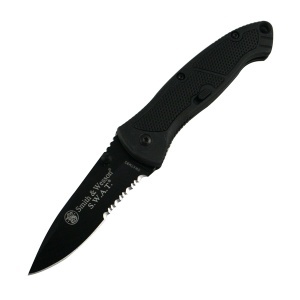 Do you own Smith and Wesson Medium Swat Blk Assisted/serr knives ATMBS? Tell us about it! Have a question? Ask!